Rural Rhythm Records has announced that they have signed Bill Emerson and Sweet Dixie to the label. 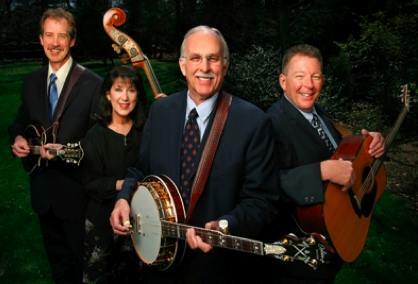 Their new single, I Don’t Care Anymore will be included on the 2009 Rural Rhythm Records Sampler to be released at the IBMA World of Bluegrass and also the next Rural Rhythm Fresh Cuts & Key Tracks for radio CD. Bill Emerson and Sweet Dixie are currently in the studio recording their new album scheduled for release in early 2010. Bill will be featured on the cover of the September 2009 issue of Banjo Newsletter, and included an in-depth interview. We feel very honored to have Bill Emerson join our Rural Rhythm Family of Artists. He has been a driving musical force for so many major bluegrass groups over the years and is an innovator and master banjo player. We all look forward to a long a prosperous partnership with Bill Emerson and his group Sweet Dixie. – Sam Passamano, Jr. President Rural Rhythm Records.